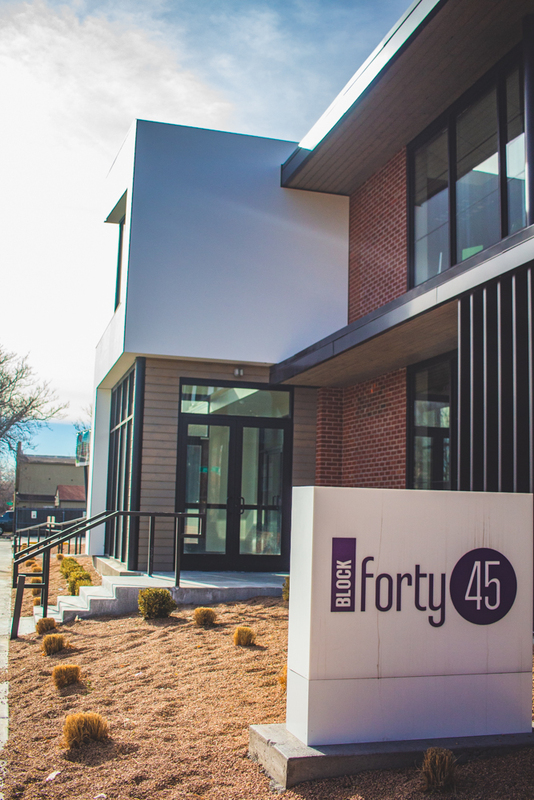 Named after their address on 4045 Pecos Street in Denver, Block Forty45 is a coworking space in the up-and-coming neighborhood of Sunnyside. 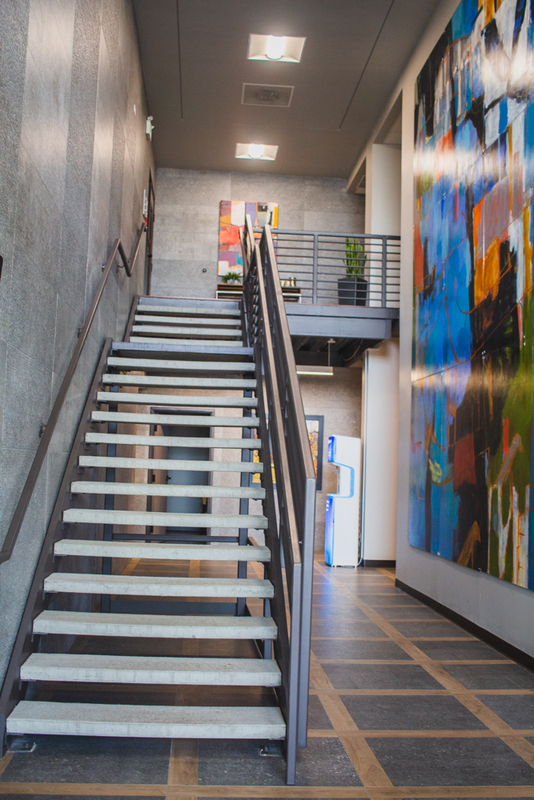 Here’s what Community Director, Nina Khosravi, has to say about her space. Tell us about your space. What makes it special? 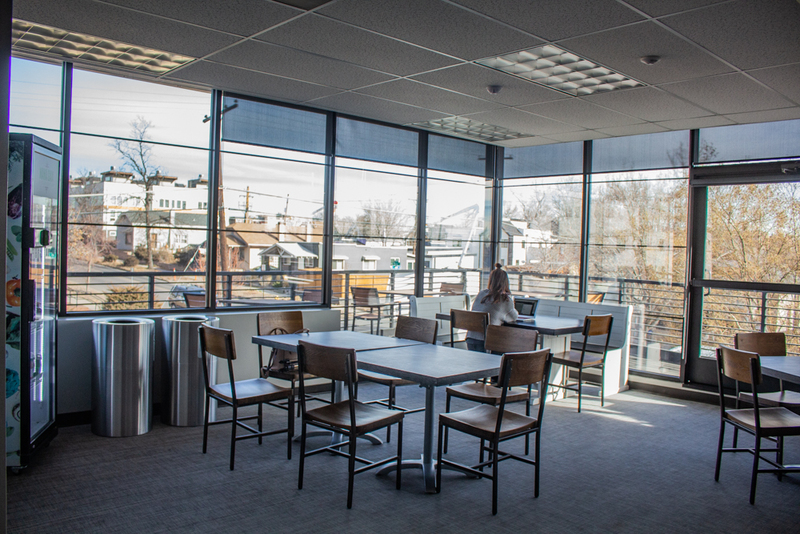 Our space is 4045 coworking in Sunnyside, it is 7000 sq ft. 15 private offices, 4 dedicated desks, and 8 hot desks. We offer community events and 24/7 access to our space. I think what makes us special is our community. We have a lot of people who are local tenants and the vibe and energy are very familia-esque. My favorite thing about operating a coworking space is that I get to help people feel like they’re a part of something. It’s important to be excited to go to work every day. I personally hate working from home, so it makes me excited to come into work every day, see these people, catch up, and the fact that we can all help each other feel like we’re a part of a group is what makes it special. What is the most surprising or unexpected thing about operating this space? I think one of the most surprising things is to see how organic the connections are that grow and how many business opportunities people get. I know that’s a big incentive to work out of coworking spaces, but to actually see it live in-action is surprising to me. One of our tenants just made a new hire, and the tenant two doors down is the one who referred the new hire. There has just been a really cool, amazing way that everyone has been working together or joining forces and it just happens on its own so it’s awesome. What is your favorite story about one of your members? One of my favorite stories is about my tenant David Herrero, he was actually, before we opened, in contact about leasing space. He drifted on and off my radar, but I was very persistent and kept following up with him, so after about 2 and half months of going back and forth, he moved to Colorado. He was living out-of-state and now we’ve become really good friends. He’s everyone’s favorite in coworking. 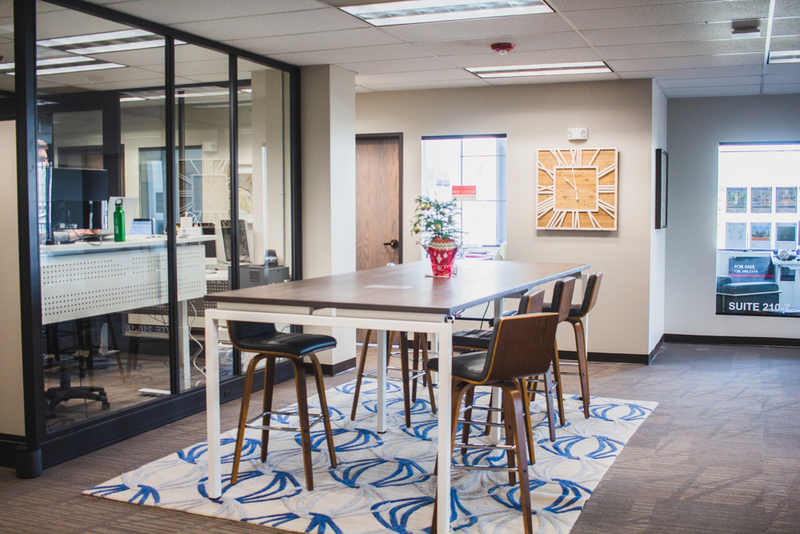 What’s your biggest piece of advice for someone wanting to work out of a coworking space? My biggest piece of advice is to go off of your gut and see how it feels. The amenities and space itself are very important, but at the end of the day, you want to feel comfortable there with the people [in the space]. Pay attention to the community manager and other tenants that are there to see if it’s the kind of vibe that you want. If you’re a hard worker and very motivated, you want to surround yourself by other companies that are doing that.